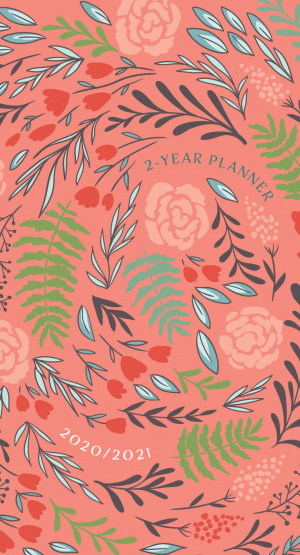 Coral Floral (2020/2021 Planner): 2-Year Pocket Planner by Belle City Gifts was published by Belle City Gifts in July 2019 and is our 11872nd best seller. The ISBN for Coral Floral (2020/2021 Planner): 2-Year Pocket Planner is 9781424559404. 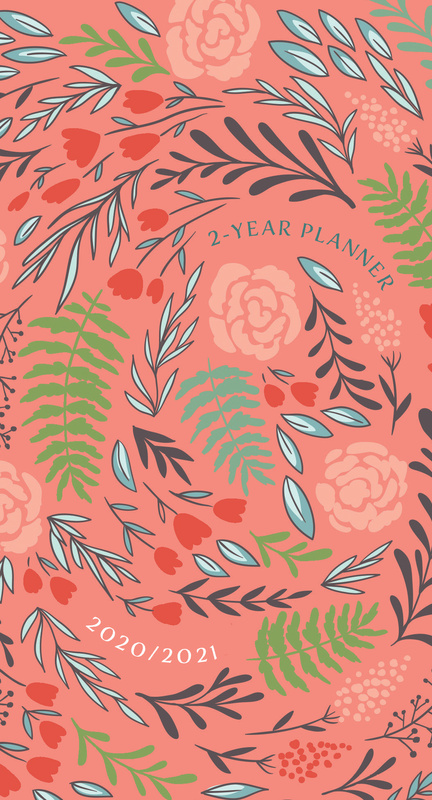 Be the first to review Coral Floral (2020/2021 Planner): 2-Year Pocket Planner! Got a question? No problem! Just click here to ask us about Coral Floral (2020/2021 Planner): 2-Year Pocket Planner.